Desoximetasone cream USP 0.25 is made up of a synthetic corticosteroid known as desoximetasone. The corticosteroids are classified as synthetic steroids known for their anti-inflammatory and anti-puritic properties. The cream also contains aluminum monostearate, magnesium stearate, paraffin wax, mineral oil USP, cetostearyl alcohol, isopropyl myristate among other chemicals. Desoximetasone cream is mostly used by people with severe skin conditions like acne. Remember that this is a specific medication that should only be used once it is prescribed by the doctor. Use this cream only after consulting your health care provider. The information given below should only help you learn more about this cream. However, for any form of advice on how to use this medication and if it is right for your skin condition, make sure you check with your doctor. Desoximetasone cream is mainly used to reduce skin inflammation. It is thought to reduce redness, itching, irritation and swelling on the skin. The mechanism in which it works is still unclear. To put it simply, the cream inhibits the production of certain chemicals in the body which in turn reduces skin inflammation. Other than reducing inflammation, the cream is also known to suppress an overactive immune system. Anyone with an allergy to any of the ingredients in the Desoximetasone cream should avoid it. Research more about the components used in its preparation and consult your doctor to find out if you have a history of hypersensitivity to any of these ingredients. There are also some medical conditions which may interact with the cream. If you are pregnant or you are currently breastfeeding, make sure you consult your doctor before using the cream. In case you are taking any prescription medicine, herbal or dietary supplements, make sure you tell your doctor or pharmacist if they recommend the cream. 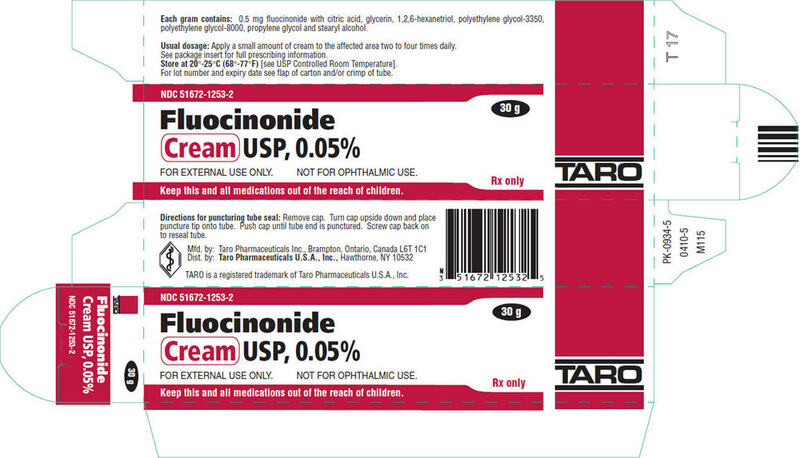 Some medications may interact with this cream. Make sure you notify your doctor or pharmacist if you have any skin condition like a skin infection, chicken pox, shingles or thinning of the skin. Tell your doctor if you have recently had a vaccination before using this cream. If you are allergic to certain foods, medicines or any other substances, make sure your doctor or pharmacist is aware before prescribing this cream. 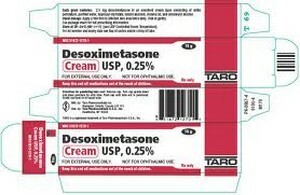 Keep note that Desoximetasone cream is absorbed into the blood in very little proportions. Even though there are medicines that may interact with this cream, it is worth noting that the risk of interaction is significantly low. 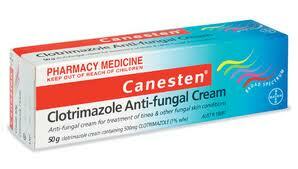 However, make sure you ask your doctor is the medicines you are taking may interact with this cream. If you are starting the dose of any medicine, make sure you check with your physician beforehand. Follow your doctor’s directions on how to use the Desoximetasone cream. The dosing instructions will be clearly outlined on the label of the cream. Your doctor or health care provider can give specific instructions on how to apply this medicine. Follow them strictly. The ones below are just general instructions. Step 1: Apply a small portion of the cream on the affected area. Rub the cream gently until is distributed evenly across the affected area. As soon as you finish applying the medicine, clean your hands thoroughly. Step 2: Avoid covering the affected area with a bandage after applying the medicine. Do not use any form of dressing on this area unless advised by a health care provider. Step 3: Never use 2 doses at once. In case you miss a dose of Desoximetasone cream, use it as soon as you remember. However, if the time for your next dose is already up, ignore the missed dose and carry on with your normal dosing routine. Keep the cream out of the reach of children. This cream is not for ophthalmics use. This medicine is for external use only. The cream should not get into contact with your eyes. Avoid contact with other mucous membranes like nostrils and mouth as well. In case the medicine gets in your eyes, use tap water to rinse it off immediately. Never overdose the cream. 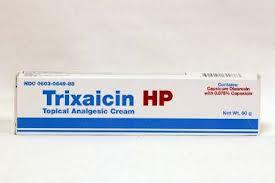 If the doctor advises you to use this cream for a specific period, do not extend it without physician’s approval. This medication should not be used to treat other skin conditions. Desoximetasone cream can be used to treat children. In this case, the parents or guardians should assess the child’s growth rate over time. This is because research has shown that the medication may affect growth rate in children. Extreme care should be taken when using this medication on children. There have not been conclusive studies on how safe and effective the medication is among children. If you are pregnant or breastfeeding, discuss with your doctor the possible risk of using the cream. This cream may be deadly if swallowed. It should be stored at room temperature. Keep this medication away from heat, moisture and light. Do not store the cream in the bathroom and keep it away from pets and children. It should only be used by patients upon doctor’s prescription. Do not share this medication with anyone else. If the cream is unable to alleviate your symptoms, check with your doctor. The information given is just a brief summary for this cream. It should not be used by anyone to decide whether or not to use this medication. If you are looking for detailed medical advice, kindly consult your doctor or health care provider. You will get a complete list of the risks, benefits and uses of Desoximetasone cream.